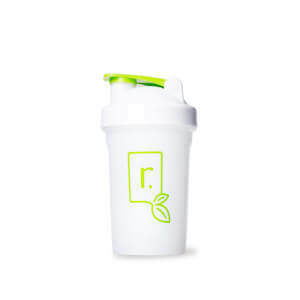 Shake up your IdealRaw supplements and take them anywhere you go with this eco friendly, compartmentalized 12 oz shaker bottle. With a slim all in one design, you won't have to worry about extra containers to hold your vitamins or supplements. Simply shake and go! BPA and DEHP free, and dishwasher safe.